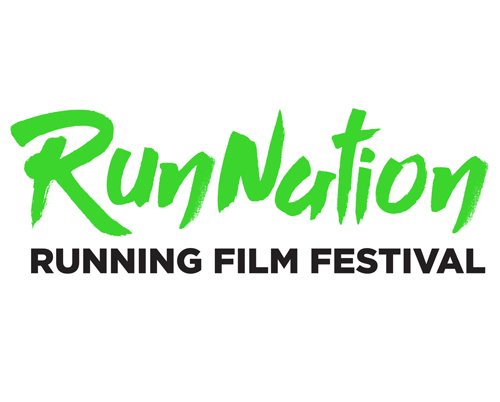 Vetta is pleased to partner with Run Nation Running Film Festival 2016, Australia’s only film festival dedicated to running. From June 2016, the festival will be touring Australia and festival goers will receive a free sample of Vetta Smart Pasta High Protein Low Carb, a pasta favoured by runners for its high protein content, making it the perfect ingredient for post-race recovery meals! Click here to get tickets for the Run Nation events in a town near you.